SAussies - Life on the Sunshine Coast of Australia. Just a reminder to those who are participating in the Potjiekos (Camp-oven) competition, on Saturday 7 July 2018, to please contact, Mariane at Crunch (5453 7888) before Thursday as they need the numbers for catering purposes. As the cook-off starts at 3pm, it is recommended to come and set up by 2pm. 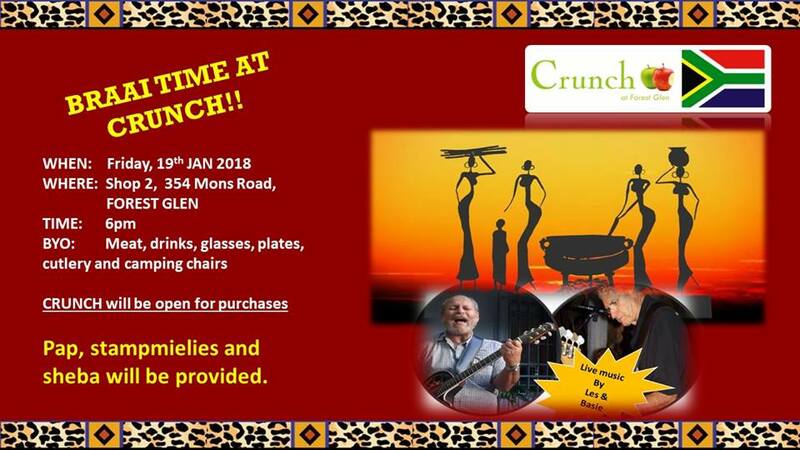 People not participating are welcome to join in as we are going to taste these competition potjies, while great music is played by Les and Basie from the AULD Skool Band. Prices per plate are $15.00 for adults and $10.00 for a child under 12. Please remember to bring you own chairs, drinks, glasses and gazebo’s as the sun might be a little bit hot. If you are aware of any other events happening in the area, please post it on our Facebook Page, for everyone to enjoy. Do you know anyone new to Australia and the Sunshine Coast, please invite them and make them feel welcome? Stefan Basil Molyneux, an Irish-born Canadian podcaster and YouTuber talked to Steve Hofmeyr about South Africa. In today’s age of the internet, there are lots of people out there trying to conn you, steal your identity, passwords etc. It is time you familiarise yourself with what is required to be safe online. Don’t necessarily trust everyone that tells you they are there to help, do your homework. If someone on the internet, for whatever reason, wants to connect to your computer, “To Help”, I recommend you don’t do it unless you know and trust the person. You might be quick to say that would not happen but believe me, it does and these guys are very slick, smooth and well prepared. You don’t expect anything and by providing a few details, to the friendly person on the other side, they could get access to your personal data and probably passwords which could have serious implications. It might be a good idea to visit the “Staysmartonline” government website for more detail on how to be a bit smarter online. Les is bringing his South African buddies all the way from South Africa to come and play at our braai this month. On the last day of each month, we invite our customers to join us for a braaivleis (South African Barbeque). 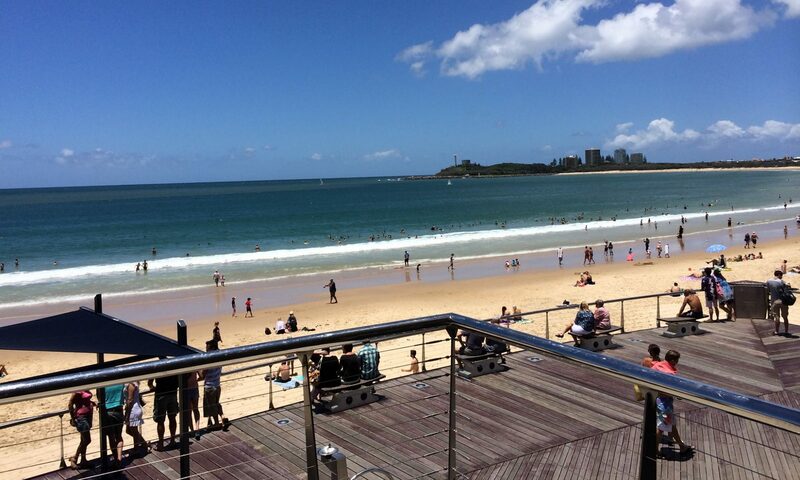 Enjoy the music played by Les & Basie, and catch-up with other South Africans on the Sunshine Coast.